Check out the installation of this New Slide-out. 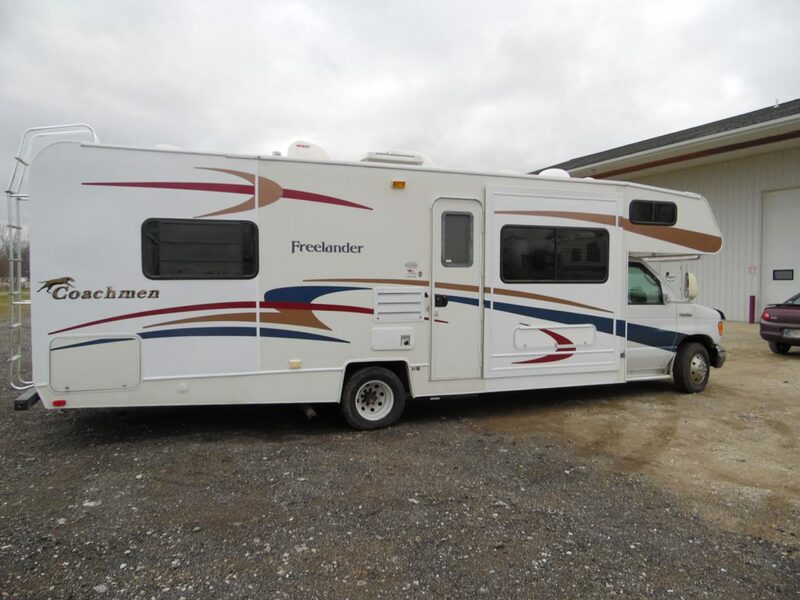 Give us a call or email to schedule an appointment for an RV repair or service quote. 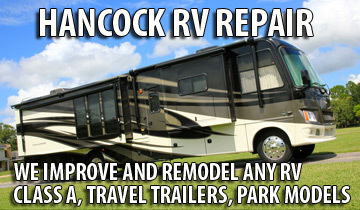 Hancock RV repair is one of the most recommended RV service providers in the Midwest. We are located just off of S.R. 19 in Mentone, Indiana. 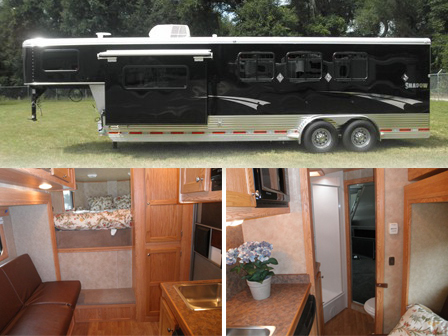 In-shop, we service and customize any make and model of RV with speed and precision. Call us today to add customization to your RV. 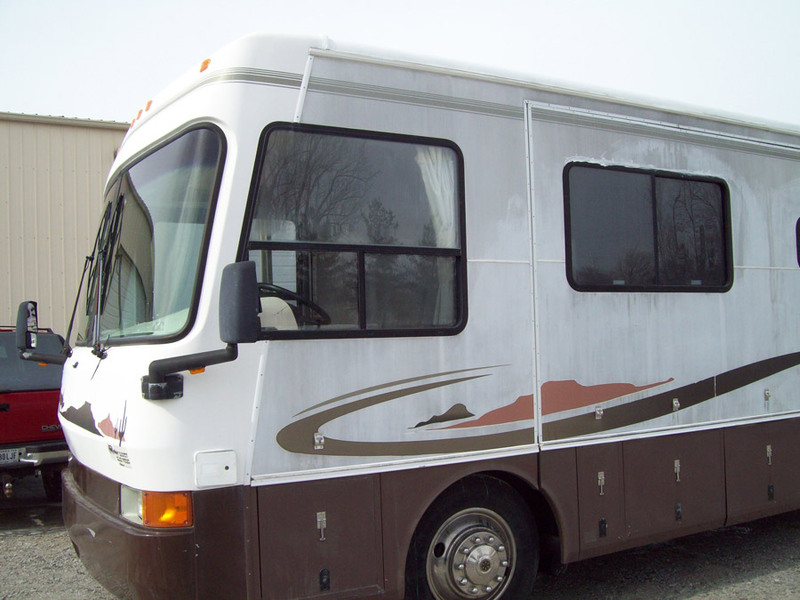 We not only do RV repair, but also do RV improvements and upgrades. We install custom electronic components as well as slide-out rooms. 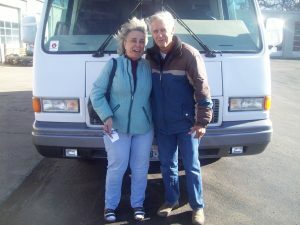 We also offer mobile RV service, and will travel to your park model or home or do service at our RV repair facility. 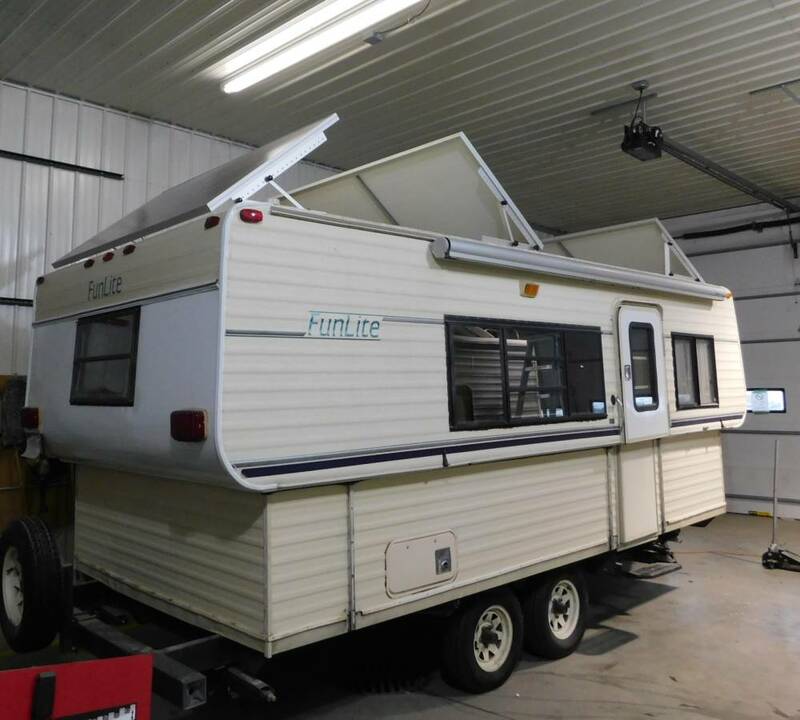 When a customer had need for total off-grid capability, Hancock RV took this Funlite Hy Low camper, and did a solar conversion. 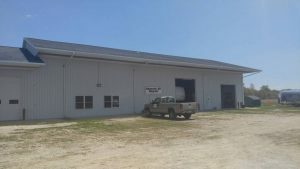 Now the customer can live off-grid while building a new home where power isn't available.